With so much information about entertainers caught up in unGodly lifestyles who influence our youth and steer them away from God, we praise the Lord when we are able to share news about changed lives and those who have turned their lives over to Christ. One such report we made on this page was on Brian “Head” Welch, guitarist and writer for Korn, as one of these examples of how the power of God can transform a life. At one time we also had a video of Brian’s testimony posted here that he had given on CBN. UPDATE: After following Welch’s walk with the Lord and keeping an eye on his fruit, we can no longer support Welch’s “Christian” walk. While we cannot judge a man’s heart or motives, we are called to be fruit inspectors (Matthew 7). Unfortunately, what we are witnessing is troubling. 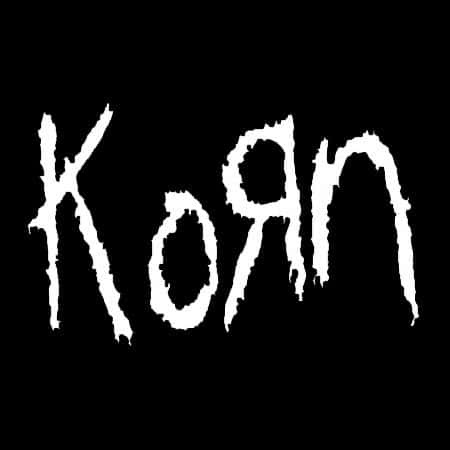 He has aligned himself with some questionable teachers and ministries (John Crowder, The Whosoevers and others), and more recently we have learned that he is playing with the band Korn, joining them on tour and in the studio for their next CD release (The Paradigm Shift). At the time of this initial writing he had not “officially” returned to the band as a member, stating, “I’d say anything is possible” (Source). However, he did rejoin the band officially in 2013 and remains in the band today. We keep Brian “Head” Welch in our prayers, that his walk with the Lord would not be compromising, and that he would glorify our God in heaven.